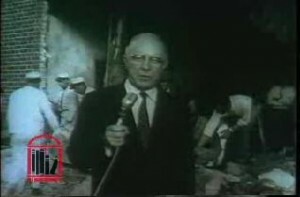 WSB-TV newsfilm clip of mayor William Hartsfield speaking about violence against African Americans after the Temple Bombing, Atlanta, Georgia, 1958 October, WSB-TV newsfilm collection, reel 0890, 11:45/12:52, Walter J. Brown Media Archives and Peabody Awards Collection, The University of Georgia Libraries, Athens, Ga, as presented in the Digital Library of Georgia. 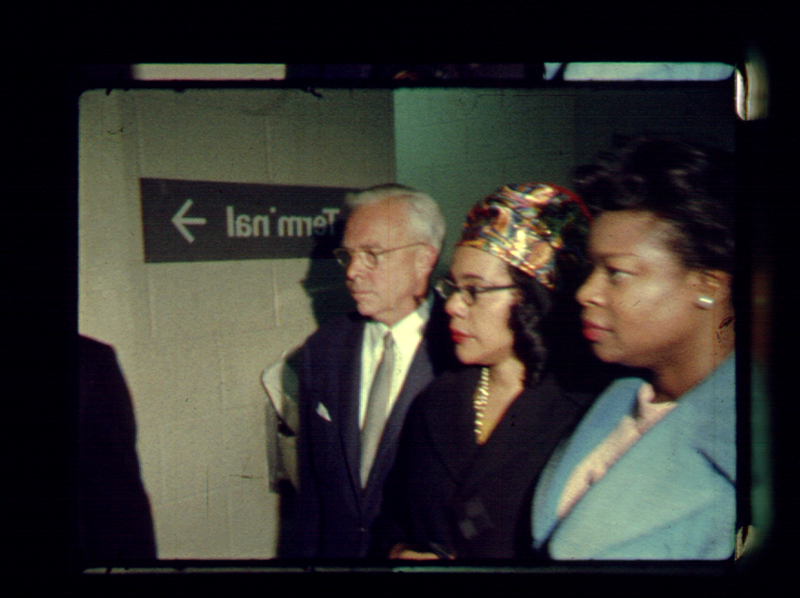 The Civil Rights Digital Library includes a WSB-TV newsfilm clip (courtesy of the Walter J. Brown Media Archives and Peabody Awards Collection) of mayor William Hartsfield speaking about violence against African Americans after the Temple bombing from October of 1958. See also the New Georgia Encyclopedia articles on Melissa Fay Greene, author of The Temple Bombing (1996), and on Jacob Rothschild, rabbi of the Hebrew Benevolent Congregation during the time of the bombing.